Welcome to Eagles Eye Home Inspection, LLC™. 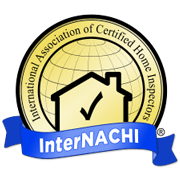 We have been putting home buyers’ minds at ease for over 20 years and throughout over 50,000 inspection services. 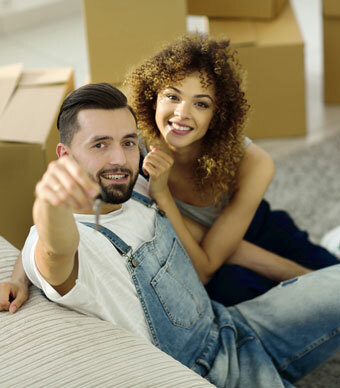 Buying a home is a huge decision, and you deserve to know exactly what you’re jumping into before agreeing to a purchase. Call us today to schedule an appointment, including evenings and weekends, and find out what we can do for you. We have been dedicated to offering the very best in customer service since 1995. We approach each and every inspection as if it was our own investment at stake, being as thorough as possible to find the information you deserve to know about. 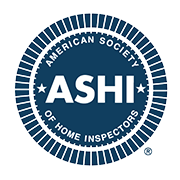 We want you to feel at ease knowing that you’re working with an honest and loyal home inspector. Join us during your inspection to see for yourself just how much we care for our customers. 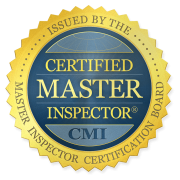 Part of what we take pride in at Eagles Eye Home Inspection is the breadth of inspection services that we offer. Our list of services includes general inspections, insurance inspections, energy audits, mold testing, radon testing, water testing, and termite inspections. We also include a free 90-day warranty with all inspections we perform, which covers the cost of any repairs needed on an item in the home we deemed to be in good working order. Proudly serving the Metro Atlanta area including Stockbridge, McDonough, Hampton, Locust Grove, Ellenwood, Conyers, Griffin, Jackson, Decatur, Covington, Social Circle, Fayetteville, Peachtree City, Oxford, Rex, Snellville, Stonecrest, Eagles Landing, and surrounding counties. Eagles Eye Home Inspection reports are created with HomeGauge Software. In your report, which you will receive email access to within 24 to 48 hours of your inspection, you will find high-quality photos, videos of issues on the property as called for, and easy-to-understand information about your potential home. 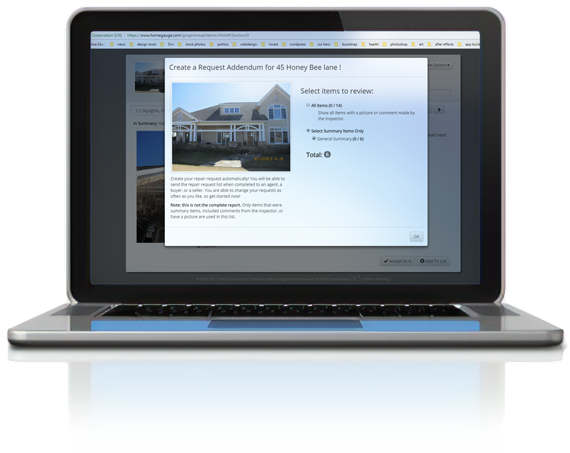 Your report will also feature an interactive tool called the Create Request List (CRL)™, which allows you to build a project list of home repairs directly from the report to share easily with your realtor. Call us any time after your inspection is over with your questions!